- develops and approves methodological materials in the field of procurement of goods (works, services) for the needs of customers of the Republic of Tatarstan, and sends them for use by customers of the Republic of Tatarstan. 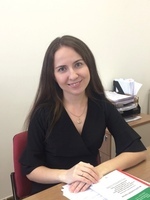 - develops independently or jointly with other structural units of the state Committee draft normative legal acts in the field of procurement of goods (works, services) for the needs of customers of the Republic of Tatarstan and submits them for approval in the prescribed manner. 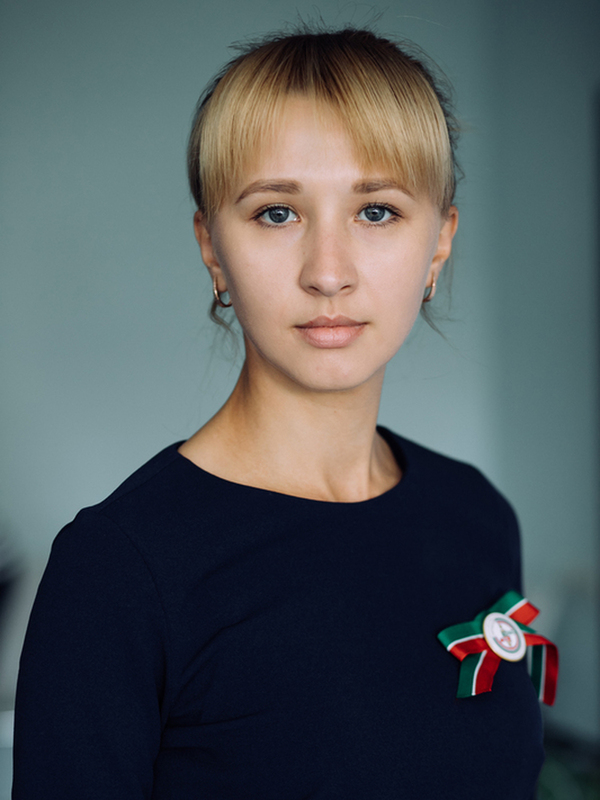 - prepares reference and information-analytical materials, proposals for public authorities of the Republic of Tatarstan in the field of procurement of goods (works, services). - participates in the organization of measures to maintain and improve the level of qualification and professional education of officials engaged in procurement, including through training or retraining in the field of procurement. - consolidates information on persons who have undergone advanced training or retraining in the field of procurement, including maintaining a register of these persons. - monitors purchases in accordance with the legislation. - implementation of other functions in accordance with the regulations on the Department and other acts of the state Committee.